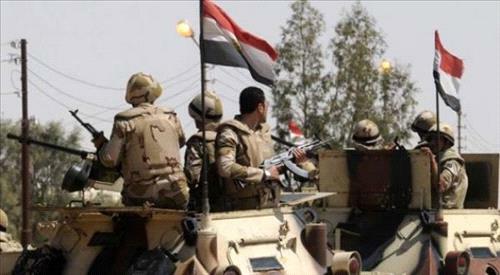 AMMONNEWS - Ministry of Foreign Affairs and Expatriates on Tuesday condemned the terrorist attack that targeted a police patrol in Sheikh Zuweid in northern Sinai in Egypt, killing 7, including a child and 4 policemen and injuring 36 civilians. Official spokesperson of the ministry, Sufian Qudah, reaffirmed Jordan's solidarity with the Egyptian government and people in combatting terrorism and "blind violence" that aims to threaten the peace and safety of Egypt. He expressed his heartfelt sympathies to the families of the dead and hoped for a speedy recovery to the injured.